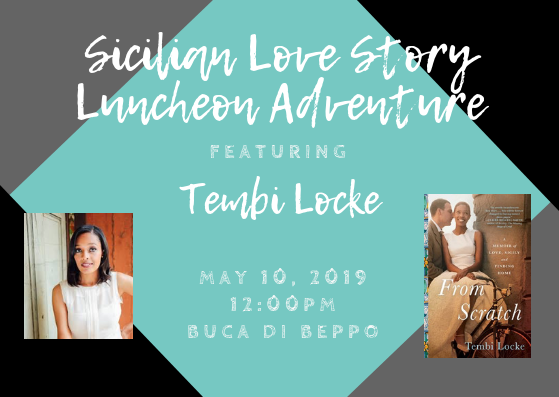 Join us for our most heartfelt event of the season with actor, mom, author, advocate, chef’s wife and now young widow Tembi Locke’s as she introduces her poignant new memoir, From Scratch: A Memoir of Love, Sicily, and Finding Home. A cross-cultural love story set against the lush backdrop of the Sicilian countryside, From Scratch traces Tembi’s discovery of the healing powers of food, family, and unexpected grace in her darkest hour. Cooking and eating Sicilian food together was one of the great joys Tembi shared with her beloved husband, Saro, a professional Italian chef, whom she met in a chance encounter at an Italian gelato shop. After building a fairy tale life together with a beautiful daughter, Saro was diagnosed with a rare form of terminal cancer that shattered their happy ending. Determined to honor the memory of her husband, build a new life for their daughter, and strengthen their relationship with Saro’s very traditional Sicilian family, she returned to his hometown to bond with Saro’s mother in a tiny hamlet of farmers. Her beautifully written memoir is a rich and transformative book about love, parenthood, forgiveness, multicultural identity, and cultural discovery (and also includes sixteen delicioso recipes from her husband his his mother). 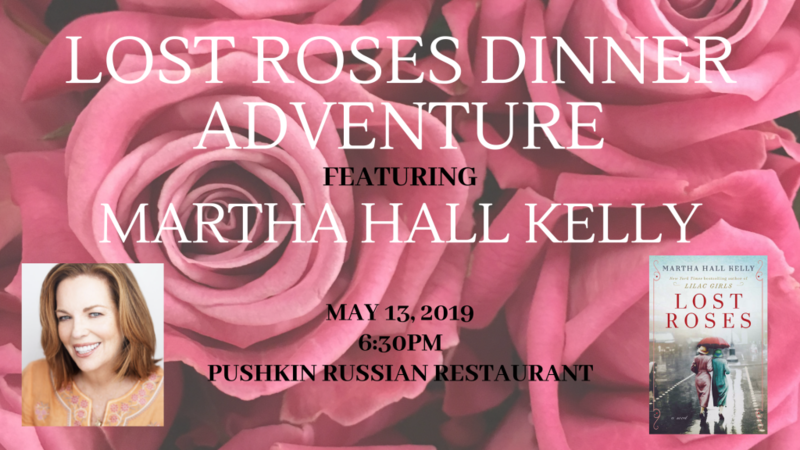 Your Adventure includes a delicious family style Italian lunch, salad, bread, soft beverage, tax, gratuity, author presentation, book signing, and the chance to meet the author up-close and personal in an intimate setting. 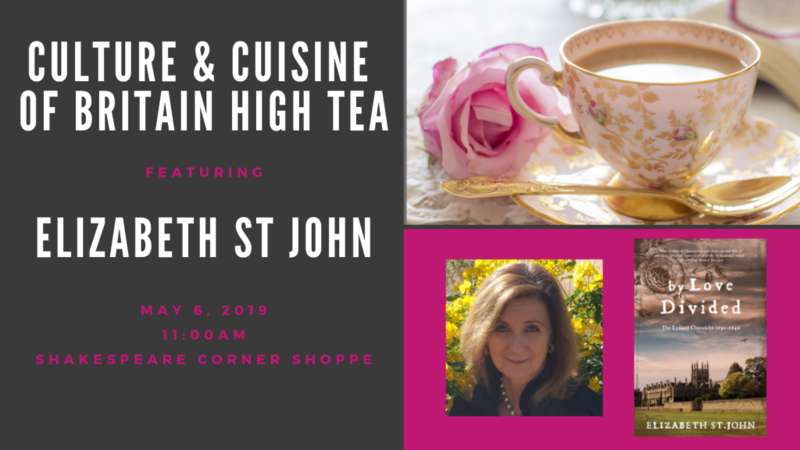 Tembi Locke is passionate about two things: the power of storytelling as a tool to inspire meaningful connection, and savoring the flavors, food, and kitchen wisdom from her favorite place in the world, Sicily. 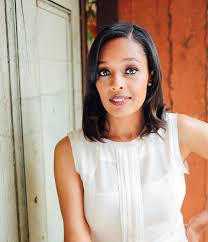 An accomplished actor with over sixty television and film performances to her credit, including The Magicians, NCIS: LA, Bones, Eureka, Dumb and Dumber To, Friends, and Proven Innocence, Tembi is also the author of the upcoming book, From Scratch: A Memoir of Love, Sicily, and Finding Home. 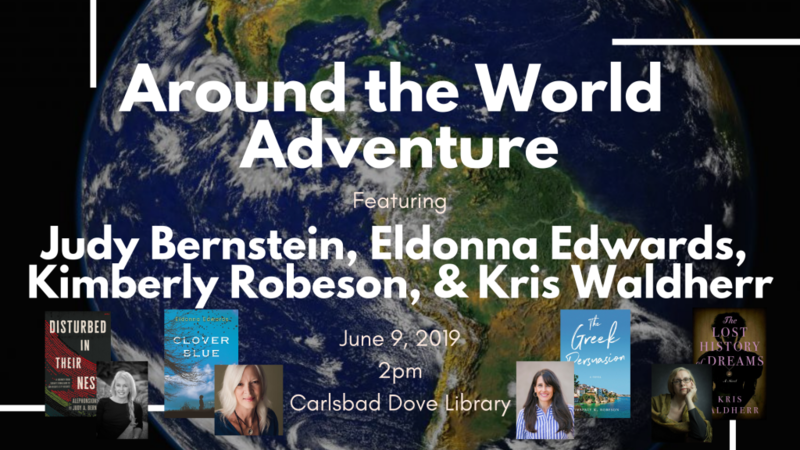 Early reviewers have called the book “lyrical,” “utterly incandescent,” and “shimmering with hope and inspiration,” and New York Times bestselling author Claire Bidwell Smith says, “you will be forever changed for having turned these pages.” We can personally attest to that! Away from the camera, Tembi Locke’s advocacy work stems from her personal experience as a long-term cancer caregiver and focuses on families facing illness, community building and sharing inspiration when it matters most. She’s a nationally recognized speaker for her keynotes on resilience, loss, and motherhood, and her TEDx talk has been viewed by individuals and nonprofits worldwide. Tembi is also the creator and founder of The Kitchen Window, an online platform that encourages and supports connected living during grief and loss. Born to civil rights parents in Houston, Texas, Tembi was named by legendary South African folksinger and anti-apartheid activist Miriam Mekeba. Her name, Tembekile, means trustworthy. An Italian dual citizen, she lived in Italy before graduating from Wesleyan University with a degree in art history. When not acting, writing, or involved in advocacy, Tembi can be found each summer on a beach in Sicily. Otherwise, she resides in Los Angeles with her daughter in a house blessed with two one hundred-year old fig trees. Unlimited available	 From Scratch $26.99 $22.45 Pre-purchase this title for 20% off to be picked up at the event.